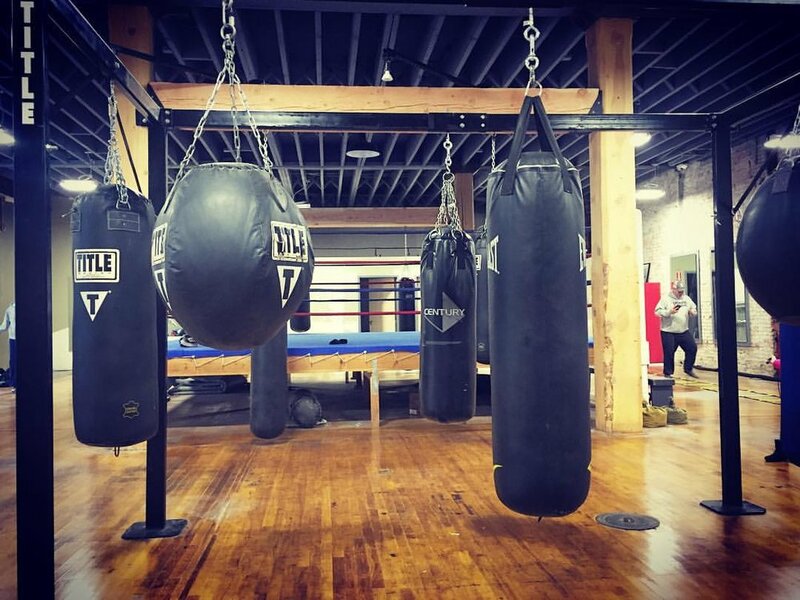 Spokane Boxing was started in 2002 by former professional boxer Rick Welliver, who had been training others since 1994 and had always dreamed of owning his own gym. Since then, Rick has trained hundreds of men, women, kids, and young adults who have wanted to get in shape or become competitive boxers. Rick has trained both amateur and professional fighters in his 22 year coaching career. Call (509) 217-0731 or Stop In to Join! Join Spokane Boxing at our new location at 115 S. Jefferson St. on the west side of downtown Spokane. Call - (509) 217-0731 or Stop In to Join! Connect with Rick Welliver & Spokane Boxing on Facebook!